I, personally, don’t like to set myself up for failure so I thought, how can I approach the idea of a resolution from a different angle? The answer, for me, is to turn my resolution into a “priority”. Last year, for instance, I thought about what I wanted in the year ahead and asked myself what my biggest personal goal was. It was to get back into shape. How do I reach that goal? Through exercise. Instead of making a bold statement, “I will workout every day for 2 hours!” I simply thought, I will make going to the gym my number one priority. Executing that was simple. I scheduled my favorite gym classes into my calendar so when I pulled up my calendar to schedule other items, I tried my very best to schedule around my gym time. Of course, occasionally, there was a missed class due to a work meeting or an unforeseen sick child at home, but for the most part, I’ve stuck with my schedule and I’m in much better shape than I was in 2017! Finding the time to work on personal (or work) goals is half the battle. The other half is changing your mindset during the activity – especially if it is something that you aren’t necessarily looking forward to. There were days in my gym class when I didn’t feel like being there, but I would say to myself, I have 60 scheduled minutes to do this and I need to maximize it because I want reach my goal. So if you’ve set resolutions this year, I challenge you to turn them into priorities and schedule them into your calendar. 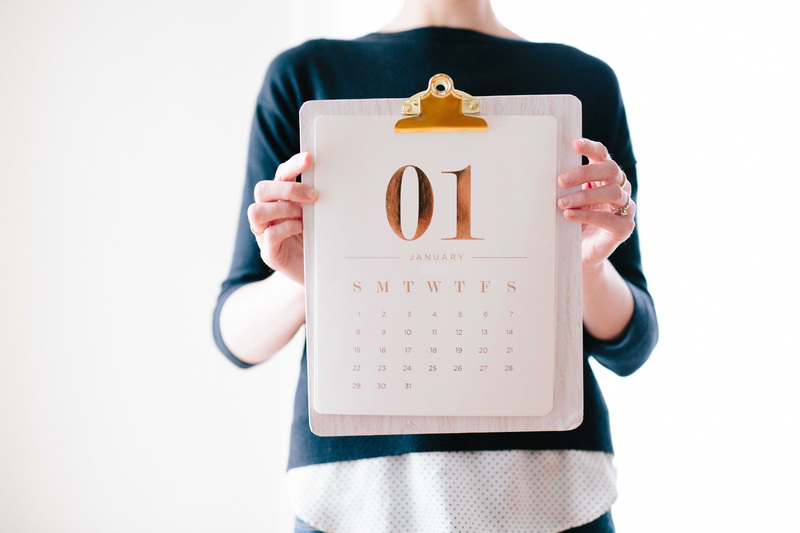 When the year comes to a close, I think you’ll be pleasantly surprised to find that you are now in the 20% who’ve succeeded in keeping their “resolutions” and it feels pretty damn good!